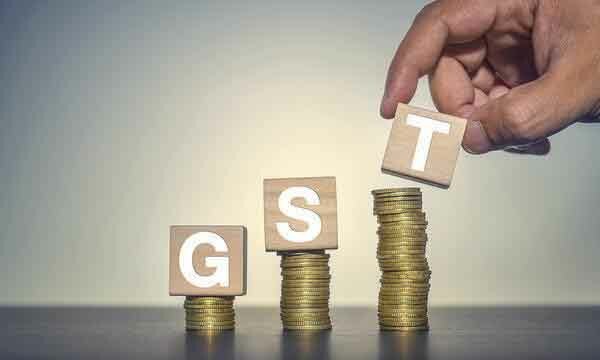 In a respite for companies with big claims of input tax credit for pre-goods and services tax (GST) stocks, the government is likely to allow rectifications of returns filed. The revenue department is consulting the law committee on the matter. Although companies have been given 90 days to file the TRAN 1 form to claim input tax credit for stocks bought before July 1, the last date for filing it was August 28. Unavailability of the form offline made it difficult for companies to punch in details manually, increasing the chances of under reporting or incorrect filing. No provision for rectification of transitional credit claims might mean companies losing credit. “We are aware of the concerns with respect to rectification of returns. We are consulting the law committee to see if we can allow entities to revise their TRAN 1 form,” said a senior government official. The TRAN 1 form requires a lot of details such as invoices, making manual filing prone to errors. The clarification will allow companies to rectify the errors they made. Revenue Secretary Hasmukh Adhia said the matter was being looked into and a decision on rectification would be taken soon. There were other companies that chose to wait for another month instead of filing incorrect claims, which affected their cash flow for the month. A company that Business Standard spoke to has a claim of Rs 200-300 crore, but did not file it. “The clarification should ideally have come a little earlier, as the last date for filing TRAN 1 was August 28. Since it was not clear as to whether the return could be revised, a lot of companies have not claimed opening credit for July payment impacting their working capital requirements,” said Pratik Jain of PwC India. He added these companies would now claim transitional credit for tax payment of August. In fact, Jain said the Rs 92,283-crore GST revenue figure might include an amount that would otherwise be claimed as credit.